The Christian God is inherently hospitable- open hearted and welcoming. This is who he is. This is what he has always been like. This is what theologians mean when they say that God is Trinity: Father, Son and Holy Spirit. Michael Reeves says in his book Delighting in the Trinity that “It is only when you grasp what it means for God to be Trinity that you really sense the beauty , the overflowing kindness, the heart grabbing loveliness of God.” It is also where all talk of Christian hospitality should begin, for it is only in receiving the hospitality of this wonderful God that we are freed to join in his hospitality towards others. Becoming hospitable is not something we have to work at, but something we share in. Jürgen Moltmann says that ono before he called the world into existence with the command “Let there be,” the Father’s nature was always to “let be” – to grant space and room for the other. Early theologians referred to the Father as a fountain forever overflowing with life and love. A fountain that did not overflow could not be called a fountain, just so, the Father would not be the Father if he was not inherently life-giving and loving. This is his nature – essential to who he is. Karl Barth says the Christian God is the self-giving God– the God who is himself in his self-giving. That the triune God is forever giving is disclosed to us in the way that he acts towards us. It is why Jesus said “As the Father has loved me so have I loved you” (Jn 15:19), and why Paul assures us that “He who did not spare his own Son, but gave him up for us all, how will he not also, along with him, graciously give us all things? (Rom 8:32). It is also why Tom Smail calls the Holy Spirit the “Giving Gift,” or “the Gift that keeps on giving,” and why Michael Reeves speaks of the beautifying work of the Spirit in our lives as an act of divine sharing – “Through the giving of the Spirit, God shares with us – catches us up into-the life that is his.” It is also why, the early Church Father Irenaeus said long ago, the Son and the Spirit are the two hands of the Father reaching out to gather us up into the Father’s embrace. What greater expression of hospitality could there be: the hospitable God receiving us, welcoming us, granting us a share in his own divine life? By the grace of God alone, we, sinners as we are, have been taken in by God himself. C. S. Lewis says that we have been “welcomed into the heart of things.” Through the Spirit we too experience the Father’s delight in his Son. We actually share in the Son’s belovedness – “to the praise of the glory of His grace, by which He made us accepted in the Beloved” (Eph 1:6). Our one great sin, then, is to refuse the hospitality of this God – to say no to the God who loves us, to close ourselves to the one who has opened his life to us – or, having received from him, to refuse to pass on this hospitality to others. “Monsieur Cure,” said the man, “you are good: you don’t despise me. You take me into your house; you light your candles for me, and I haven’t hid from you where I come from, and how miserable I am. The bishop, who was sitting near him, touched his hand gently and said: “You need not tell me who you are. This is not my house; it is the house of Christ. It does not ask any comer whether he has a name, but whether he has an affliction. You are suffering; you are hungry and thirsty; be welcome. And do not thank me; do not tell me that I take you into my house. This is the home of no man, except him who needs asylum. I tell you, who are a traveler, that you are more at home here than I; whatever is here is yours. What need have I to know your name? Besides, before you told me, I knew it. Welcome to Manna the magazine! The teaching faculty of the School of Ministry, Theology, and Culture at Tabor is committed to serving the church by thinking about the gospel. We believe that individuals and the church can be transformed by the renewing of our/their minds. Sometimes college lecturers are accused of “living in an ivory tower”, “being too theoretical”, and “not concerned with the life of the church.” This stereotype doesn’t apply at Tabor; we are part of the church, and we want to see it grow in faithfulness to Jesus. This is why we have committed ourselves providing this magazine for free distribution to the churches of South Australia. 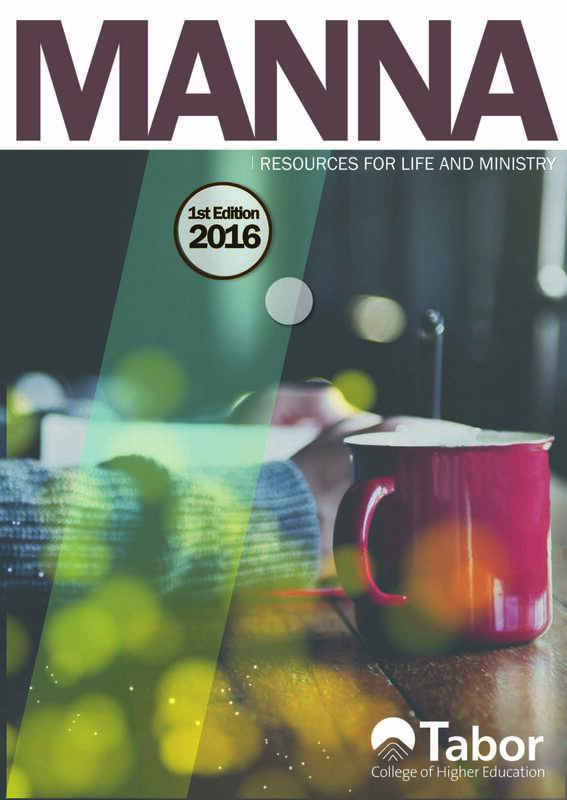 We plan to publish three issues of Manna each year; we hope you find them insightful. How do we practice being long-suffering in a polarised world? Karina Kreminski’s blog: How do we practice being long-suffering in a polarised world? Are you interested in discipleship? Are you wanting to be part of discipling communities? 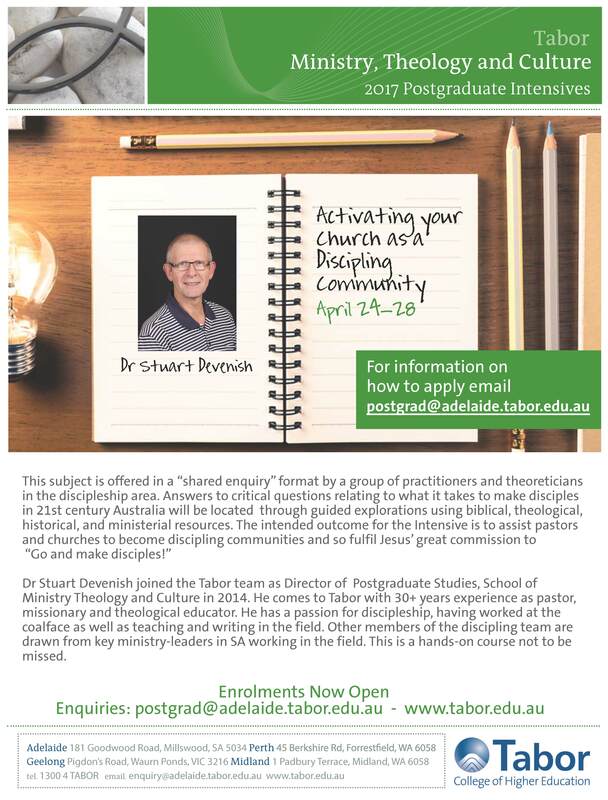 Email postgrad@adelaide.tabor.edu.au to find out more information and the different options for you and your Church. Tokyo was the first city I visited on my first big overseas trip. I only had a few days there, and at that stage I hadn’t really figured out what kind of traveller I was, what I really loved to do. I stayed with some friends who were living there and had a fantastic time, including celebrating New Year’s Eve. But I think it would be great to go back there now, over a decade later, when I have much more travel experience under my belt and I know why I love travelling so much, and see more of what this amazing city has to teach me. 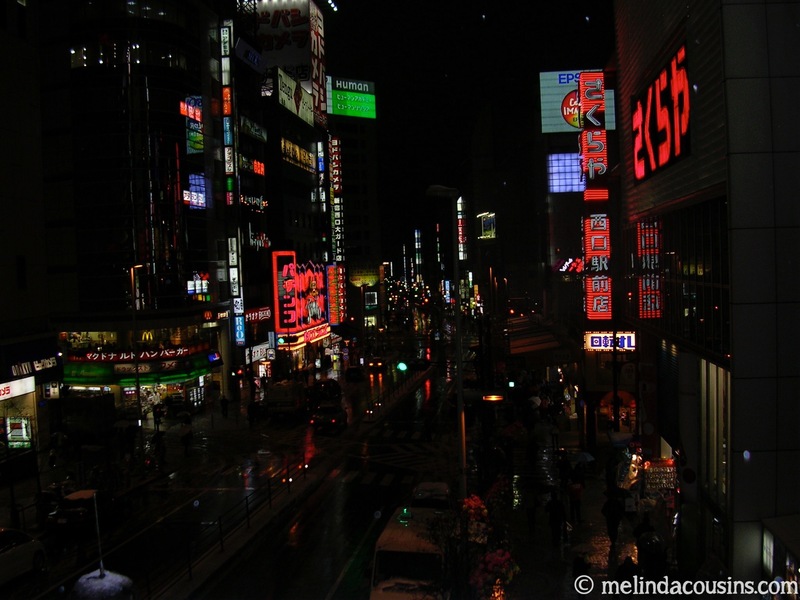 What did I love about Tokyo? 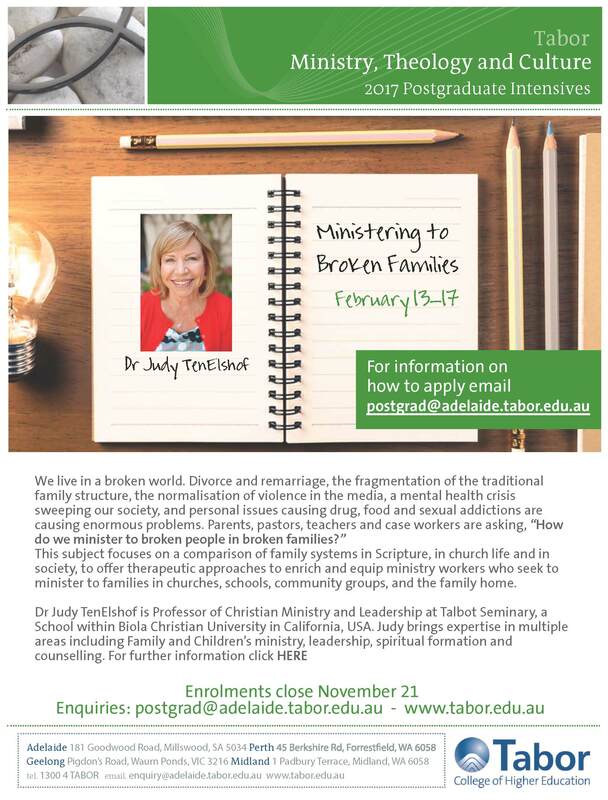 There is just a couple of more weeks for existing and potential students to register for Dr Judy Tenhelshof. Email us for more information!